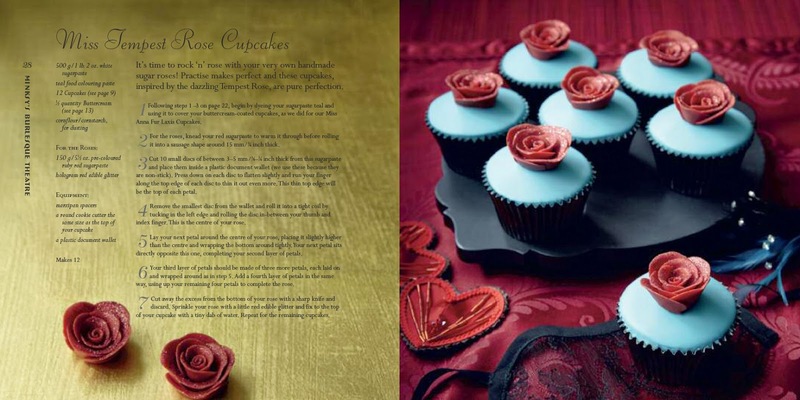 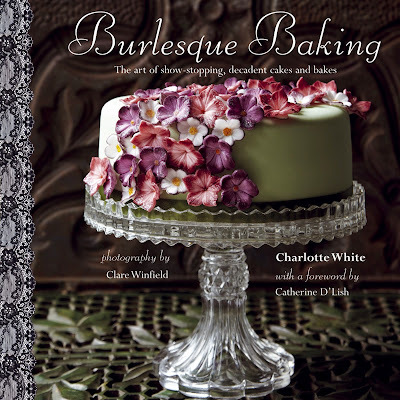 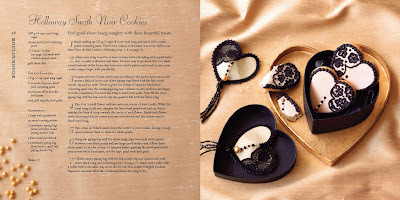 Burlesque Baking is a well-received cake baking cookbook by Charlotte White from Restoration Cake in the UK. 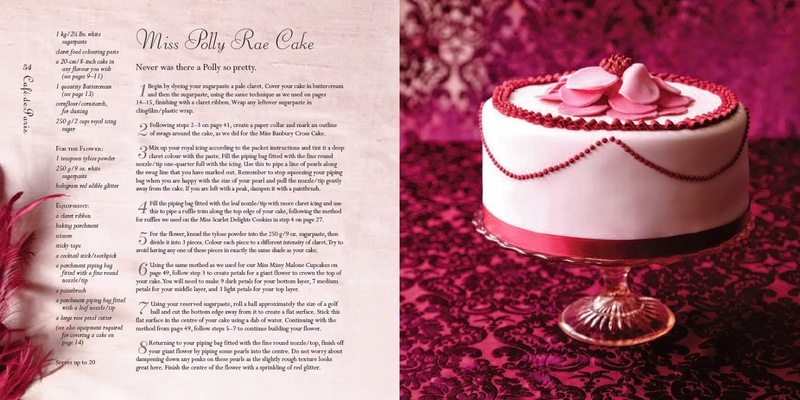 I'm sure I personally shouldn't attempt any of the gorgeous cakes in this book, but you might be more talented in the kitchen than me. This might make a nice holiday gift for the goth baker in your life!